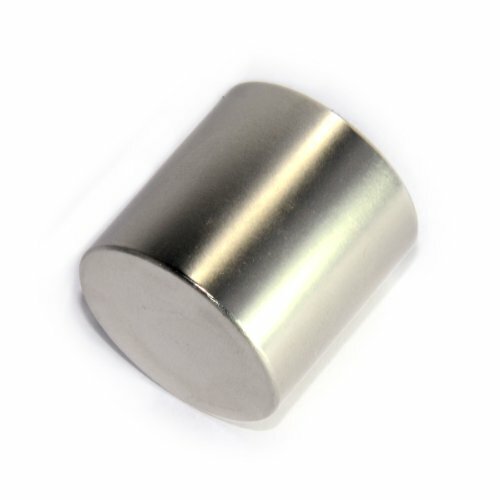 Request a quote for High Temp Rare Earth Neodymium Magnets today. JBF National's high temperature neodymium magnets are made from the highest quality rare earth neodymium, and rated at a 300 degree operating temperature. To ensure longevity and maximum protection from corrosion, these magnets come triple coated with a base and top finish layer of nickel, with a layer of copper in-between.